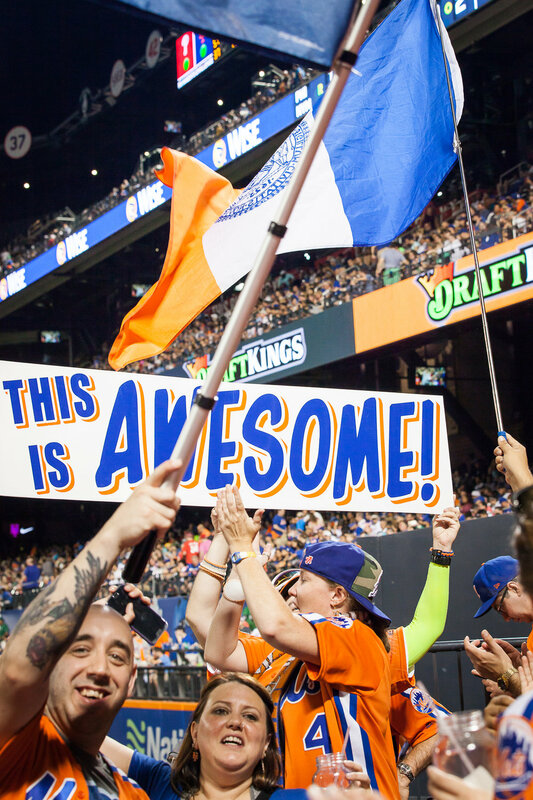 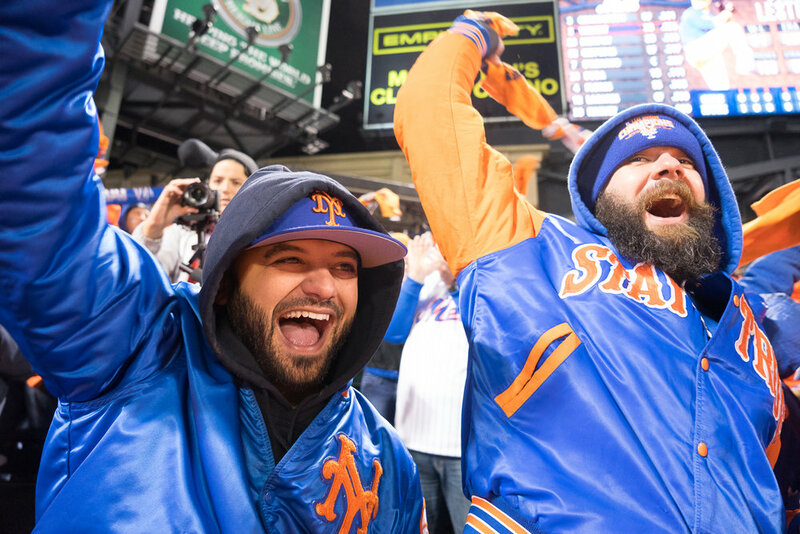 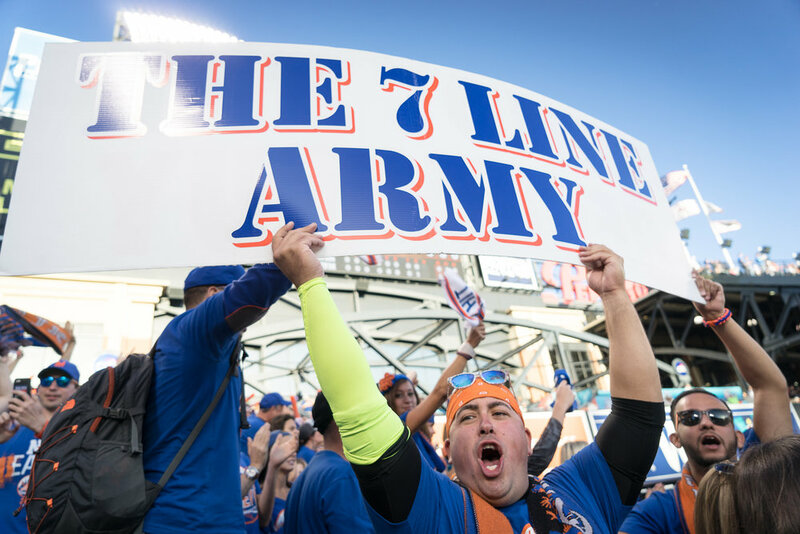 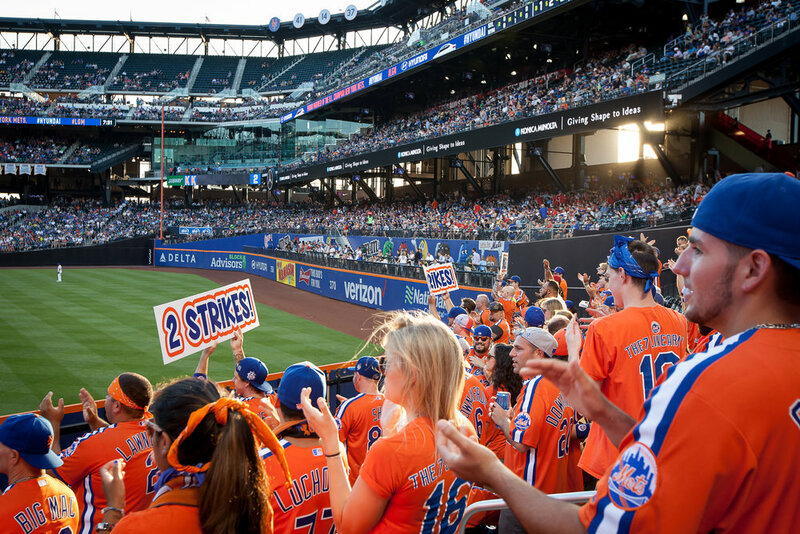 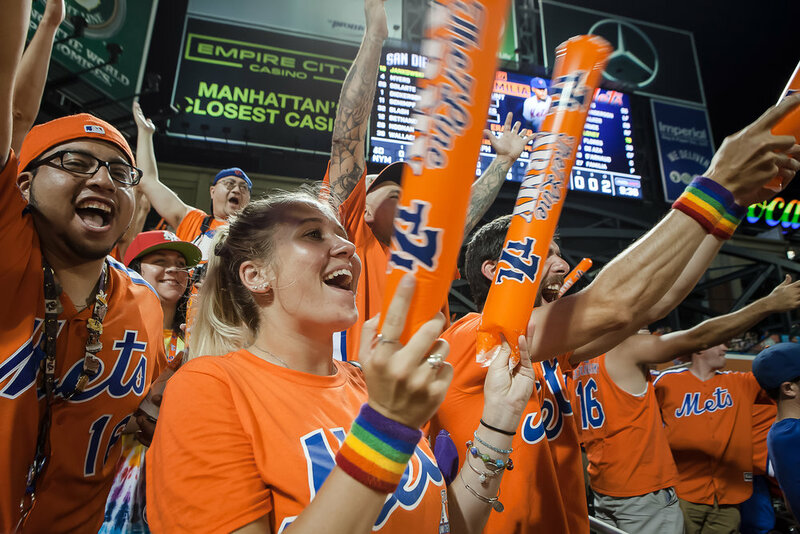 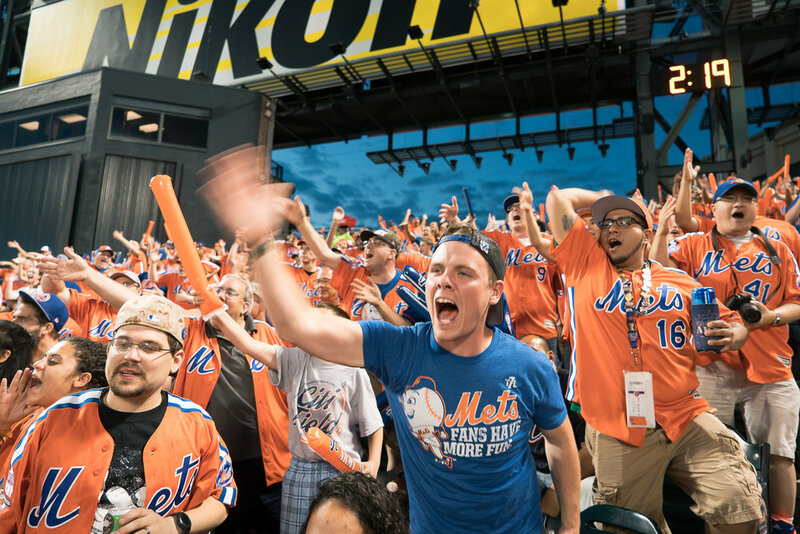 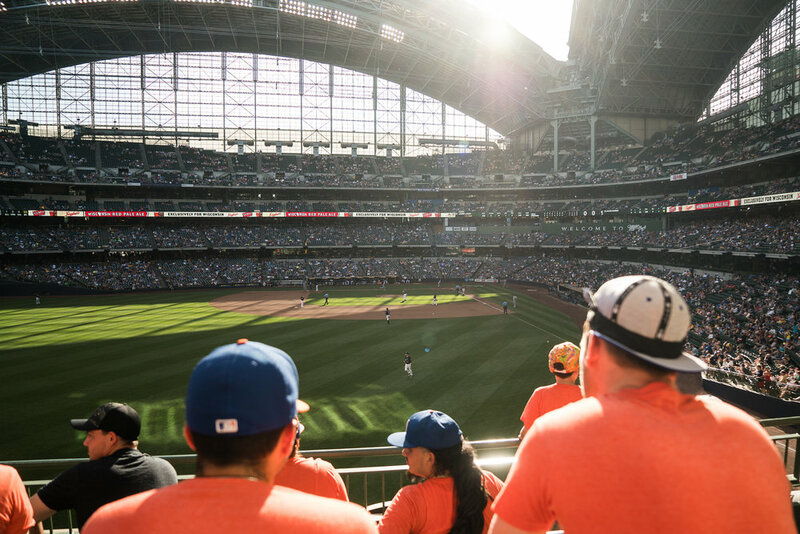 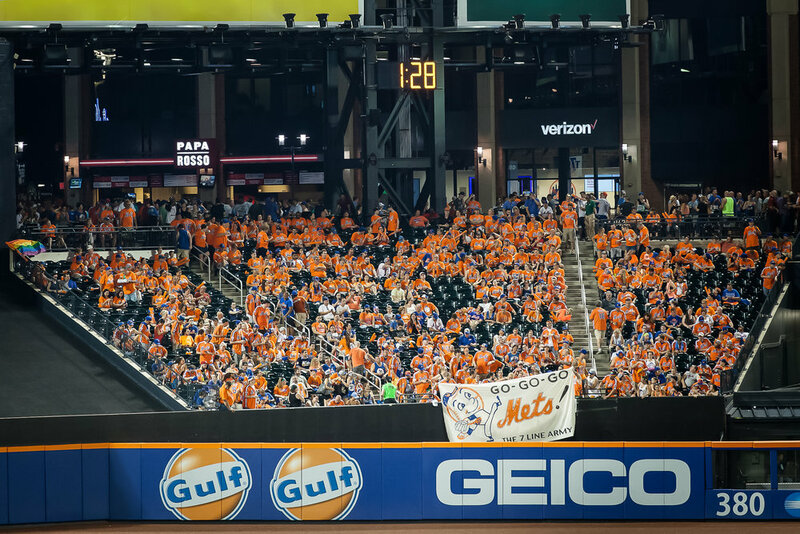 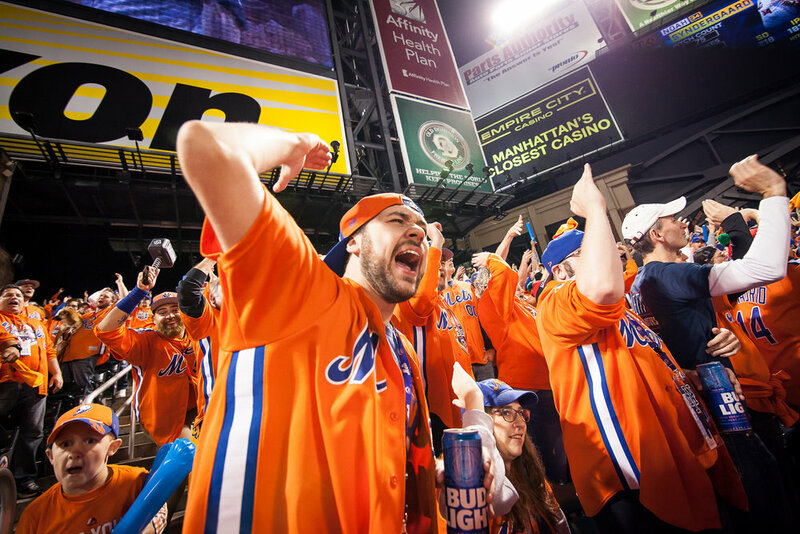 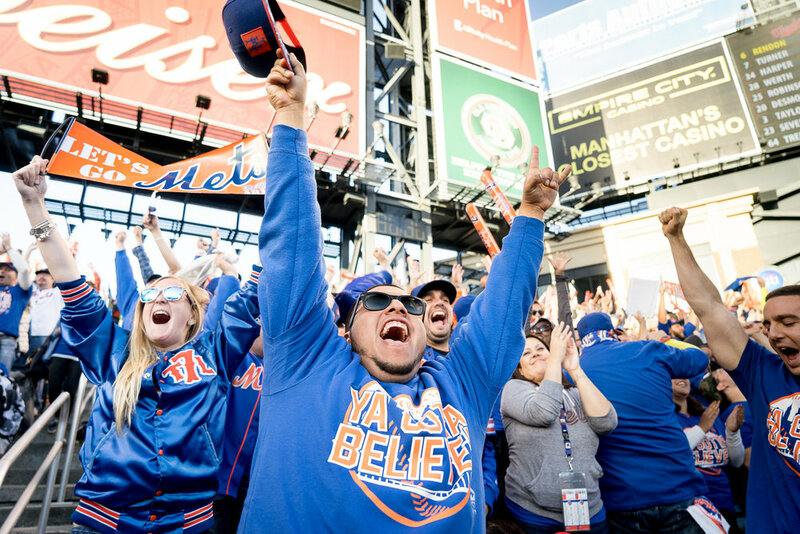 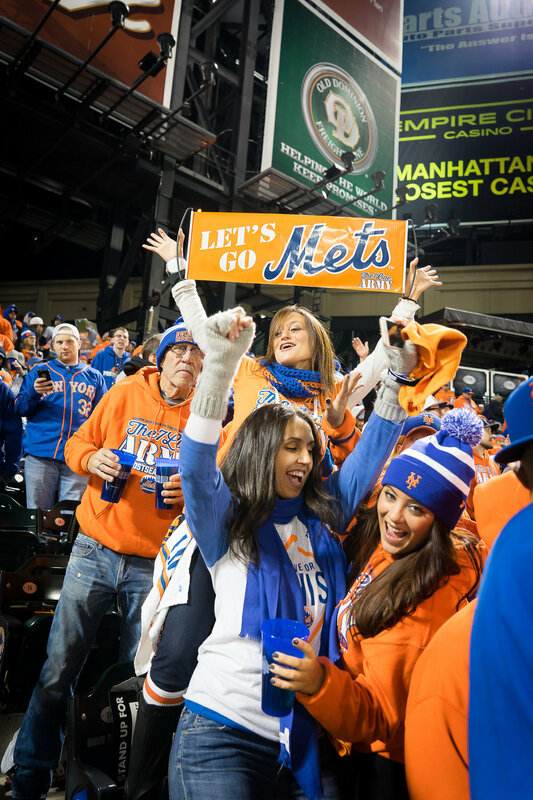 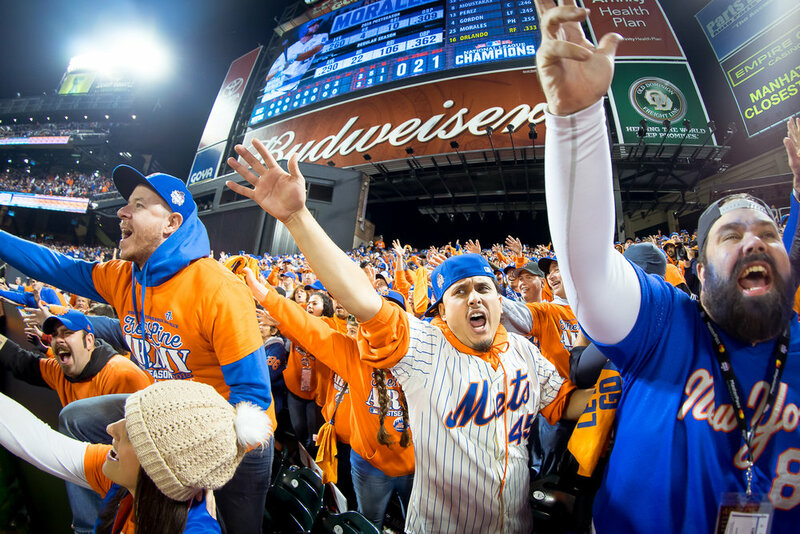 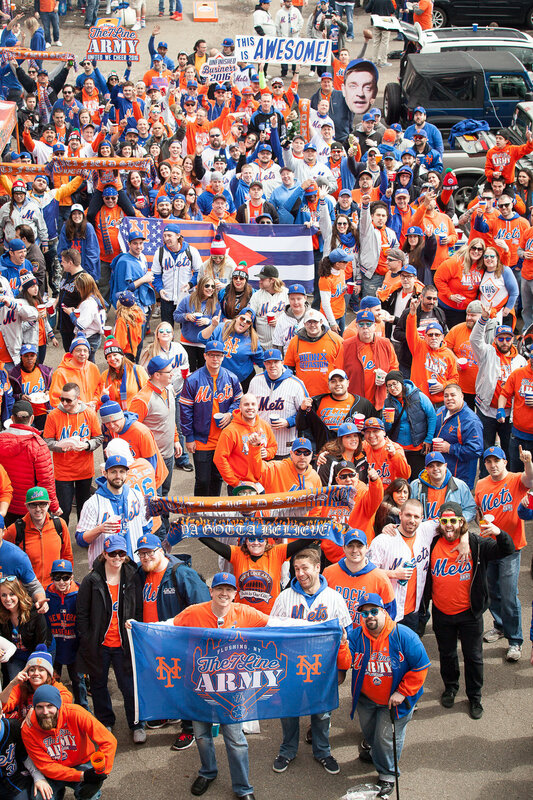 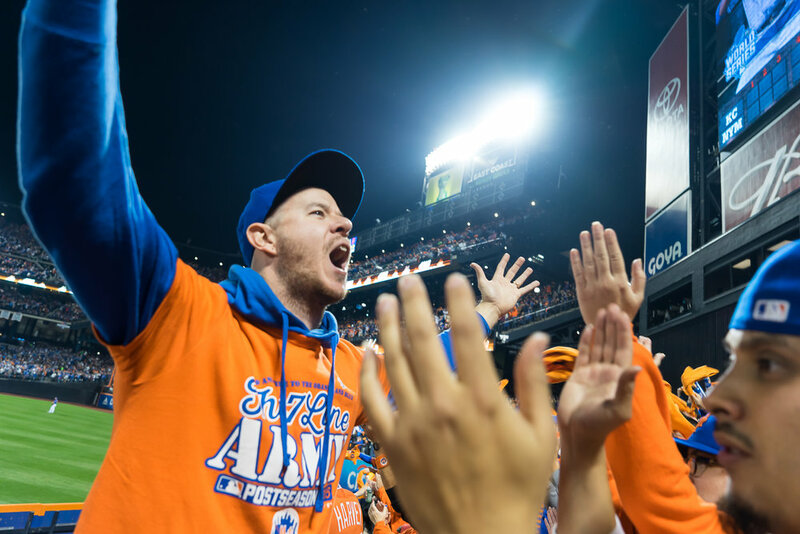 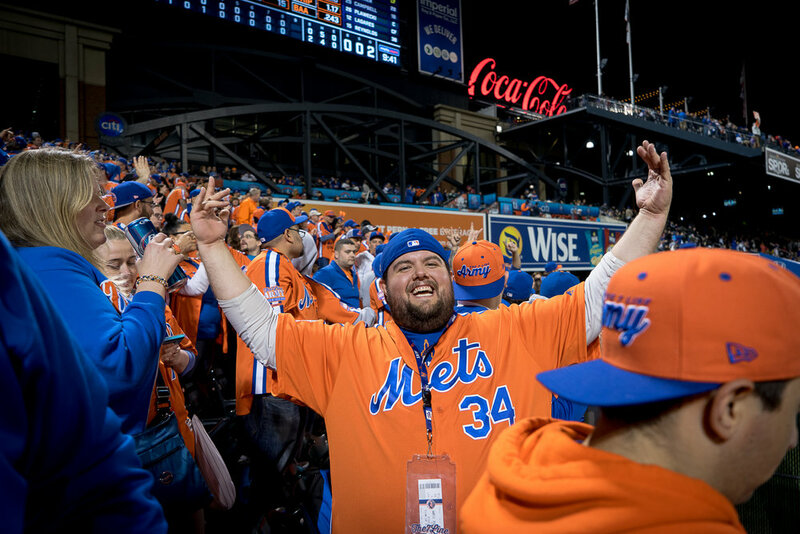 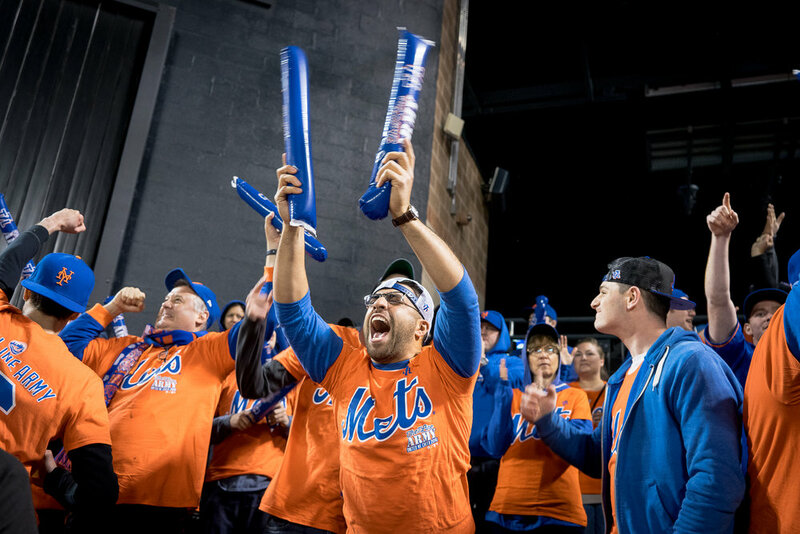 The 7 Line Army is the epitome of a Passion Project. 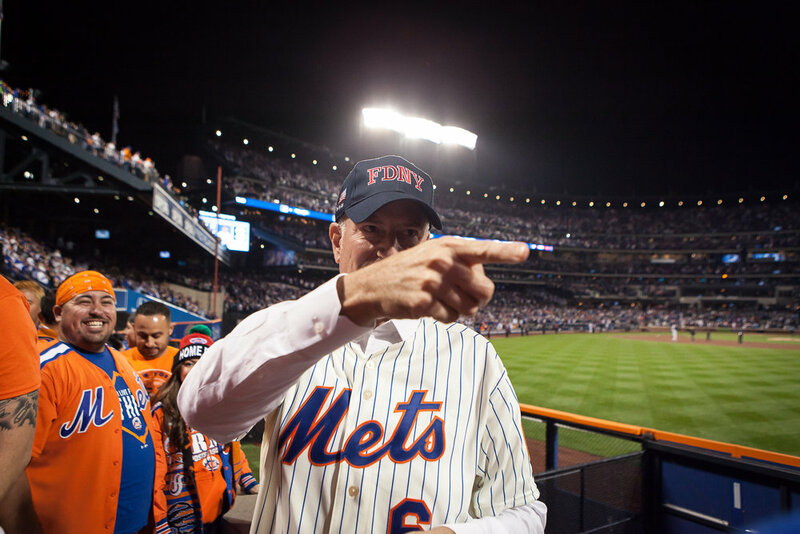 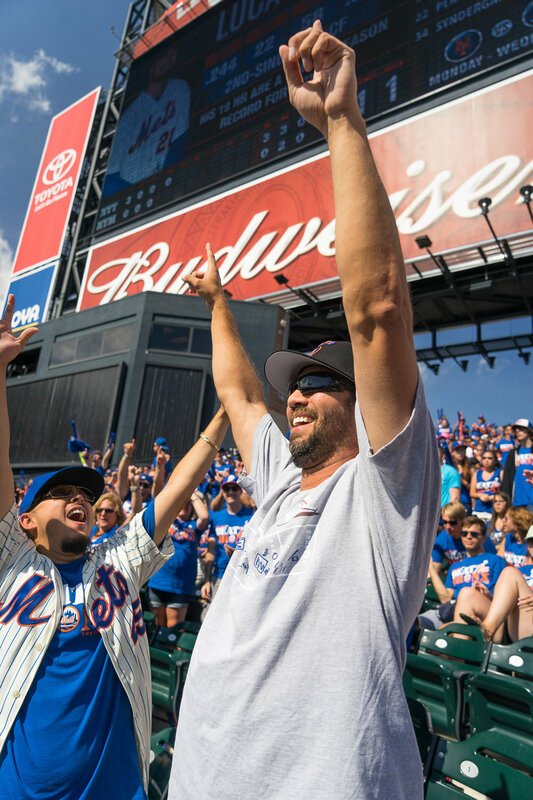 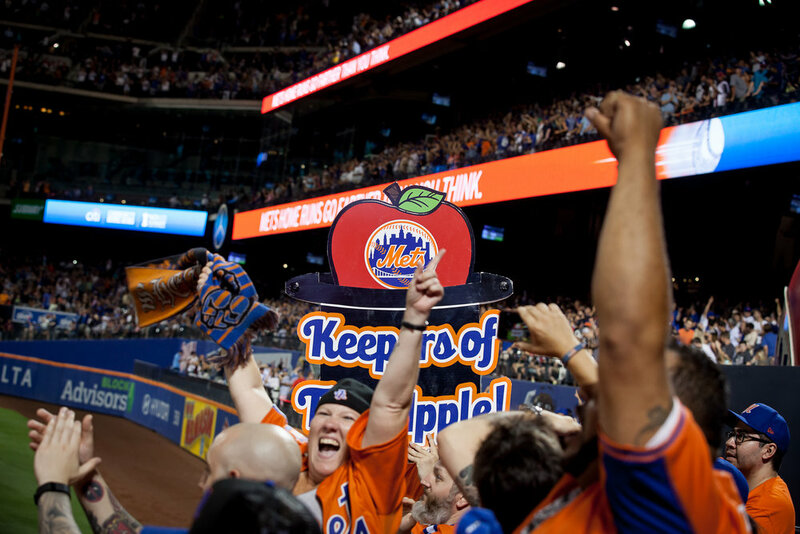 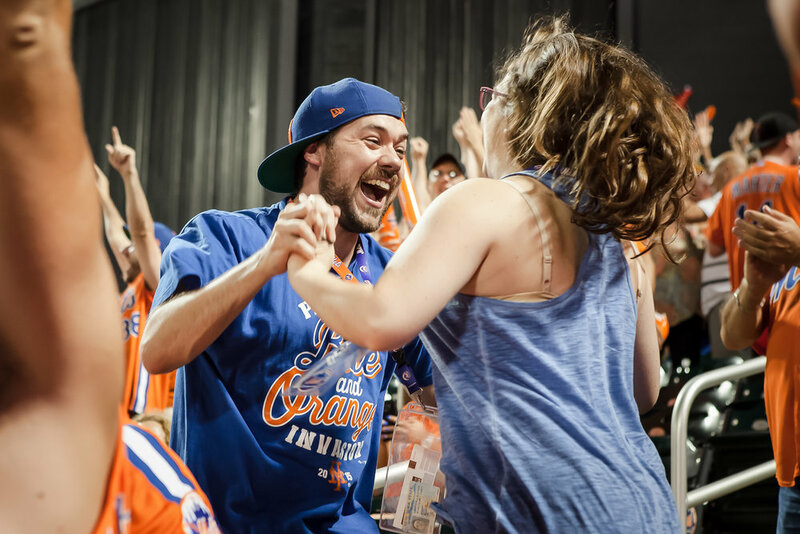 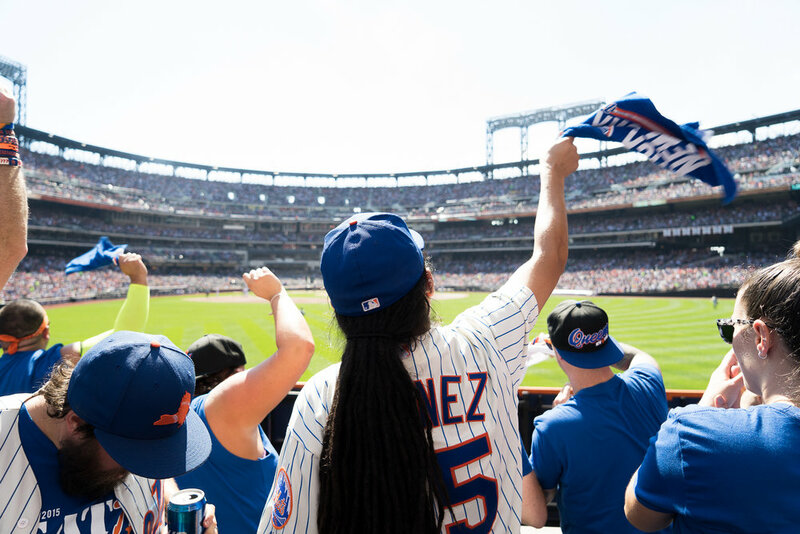 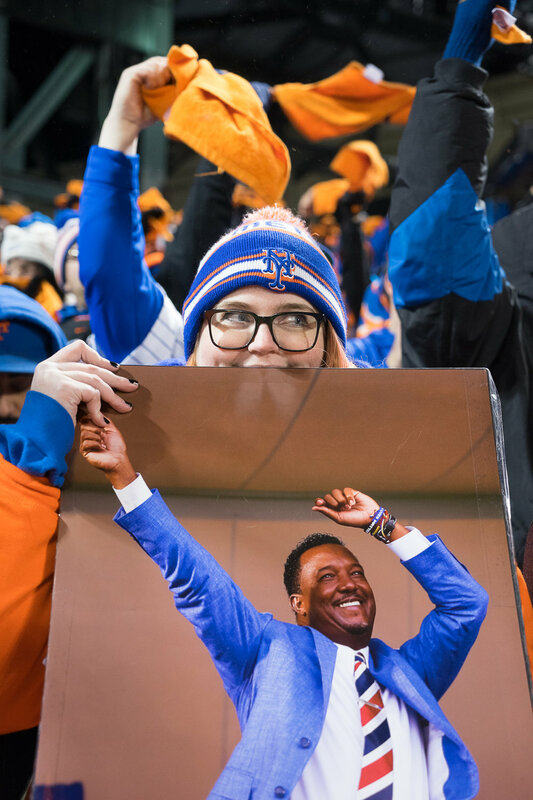 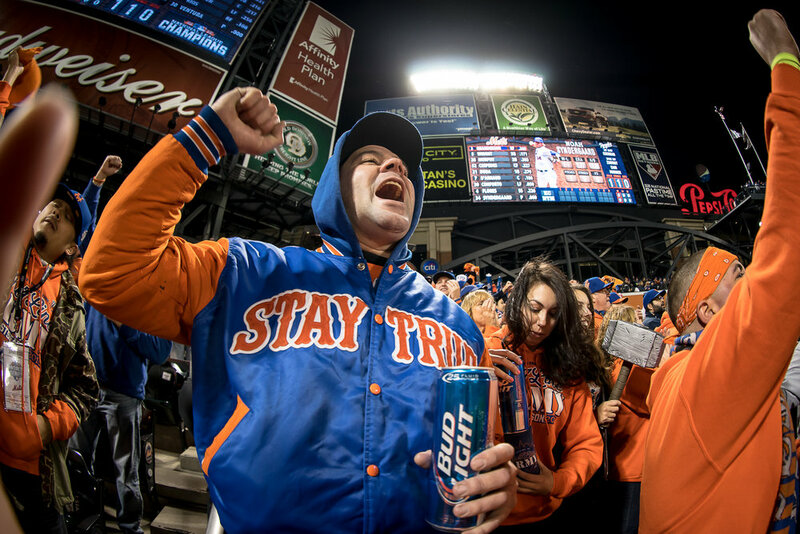 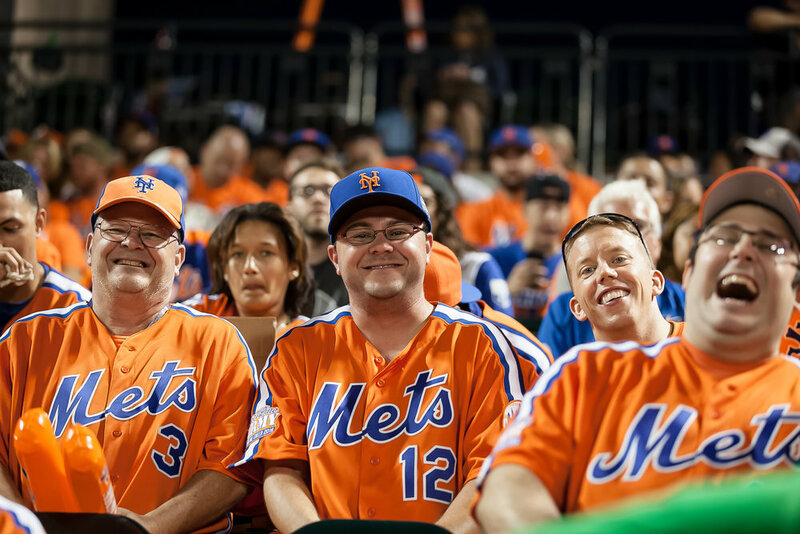 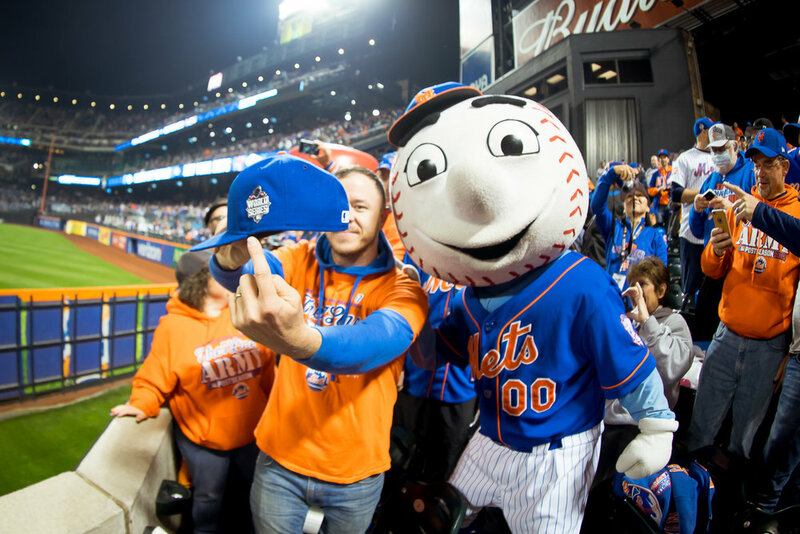 I have documented (and continue to with each passing season) my own dedication to the New York Mets as well as the love and passion of my fellow fans in The 7 Line Army supporter group. 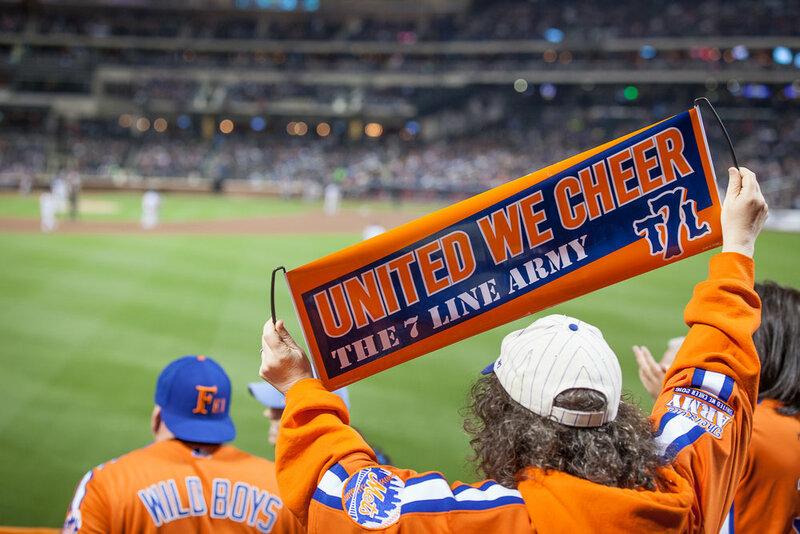 You can find out more about our group and what we do here.